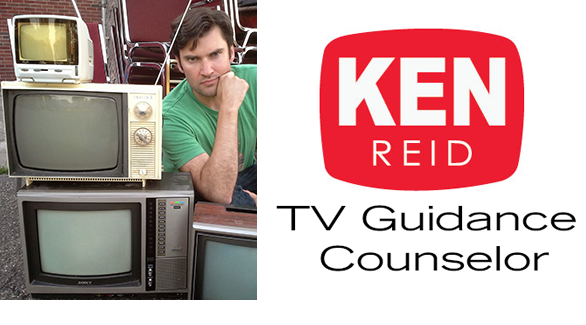 This episode contains political commentary and strong language. 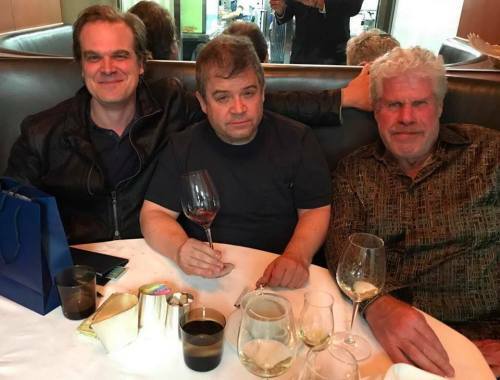 The views expressed are not necessarily those of Signal Group, LLC. 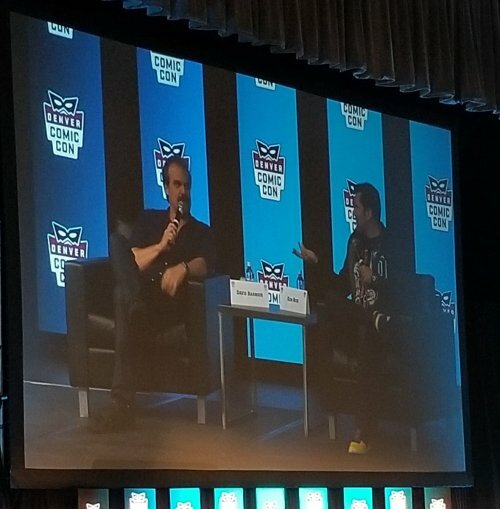 In another episode recorded LIVE! 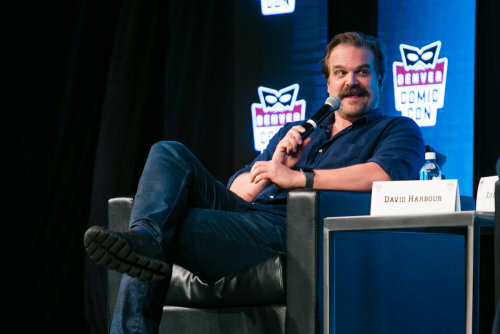 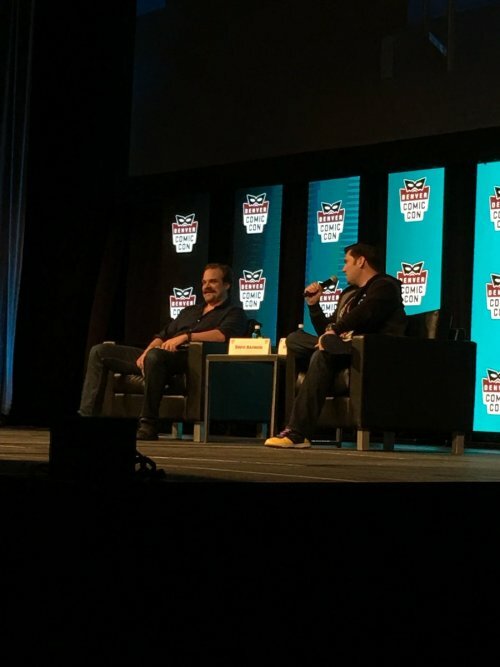 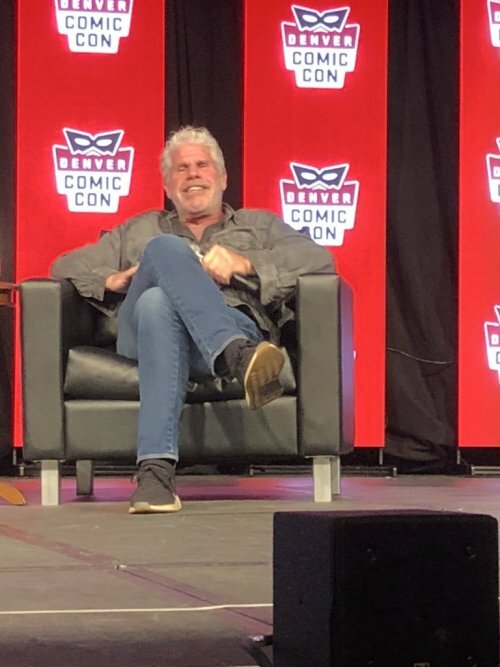 at Denver Comic Con 2018 Ken welcomes actors and Hellboys David Harbour and Ron Perlman to the show. 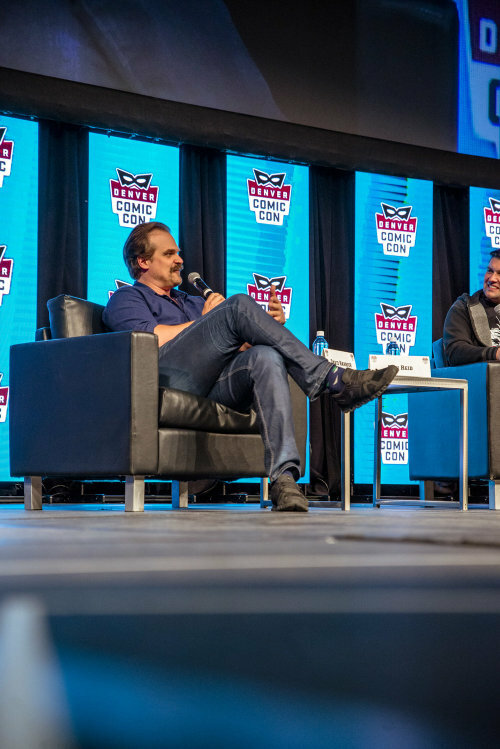 First up Ken talks to David Harbour (Stranger Things). 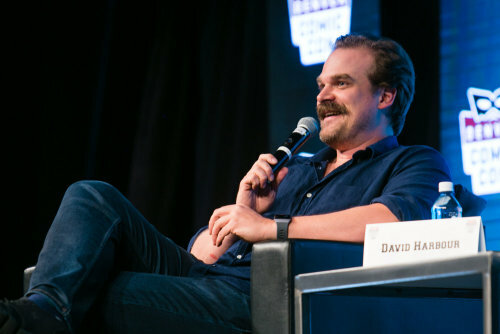 Ken and David discuss Pan Am, smoking, The Newsroom, Hellboy, prosthetics, having a fake body, Romanian stunt men, Tide commercials, practical vs. CG, Waffle House, Jangles, fast food recommendations, Antarctica, the power of Twitter, vomiting, the emotional resonance of character, Jim Hopper, mustaches, Shakespeare, destroying trailers, peace summits with Ron Perlman, the kids on Stranger Things, and suffering for your fans. 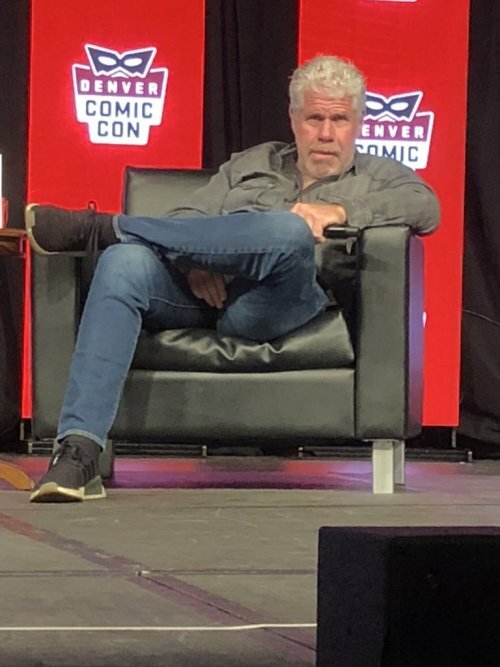 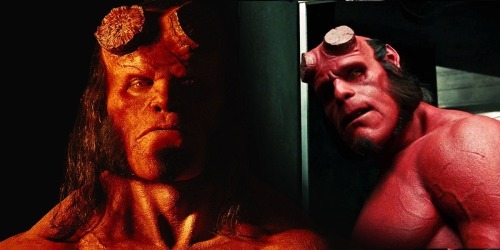 Ken then talks to Ron Perlman. 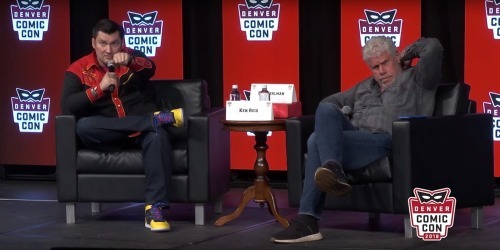 Ron and Ken discuss Quest for Fire, working under make up, Beauty and the Beast, Ice Pirates, Guillermo Del Toro, Cronos, how Hollywood repeats itself, allegory, City of Lost Children, lifetime achievement awards, TV vs. movies, working in French, Aliens, Pacific Rim, Embarrassum and its side effect, being forgetful, being typecast, Youth, Ron’s favorite movie Godfather Part 1, streaming services, taking the magic away from art through the delivery method, Shane, and how art is a lie that tells the truth.